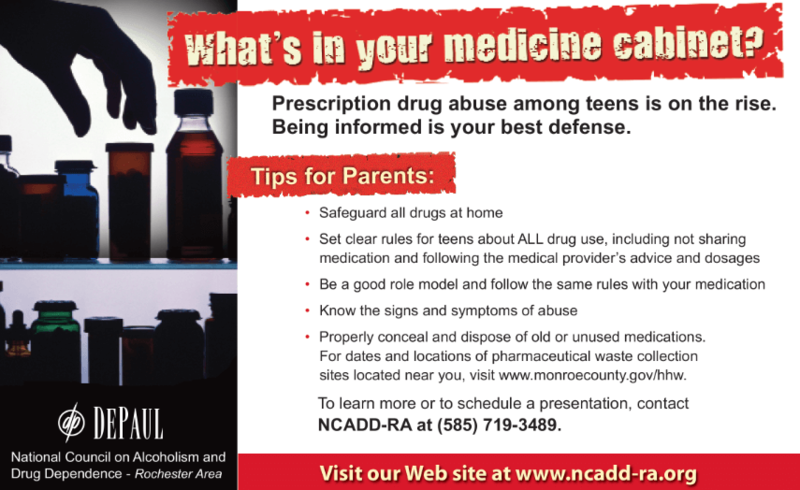 Medications left over from a prior surgery or pills on a nightstand or inside a purse are common in many households. 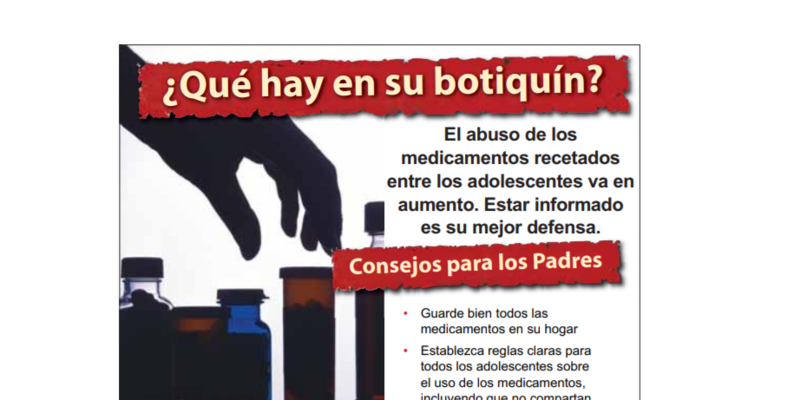 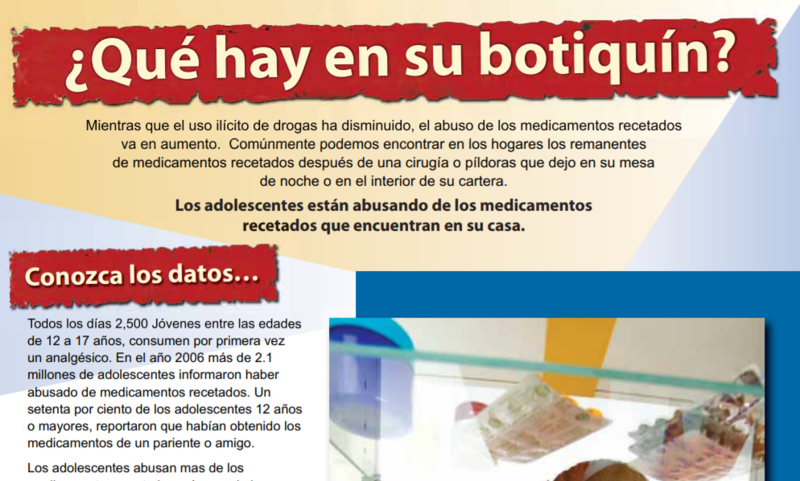 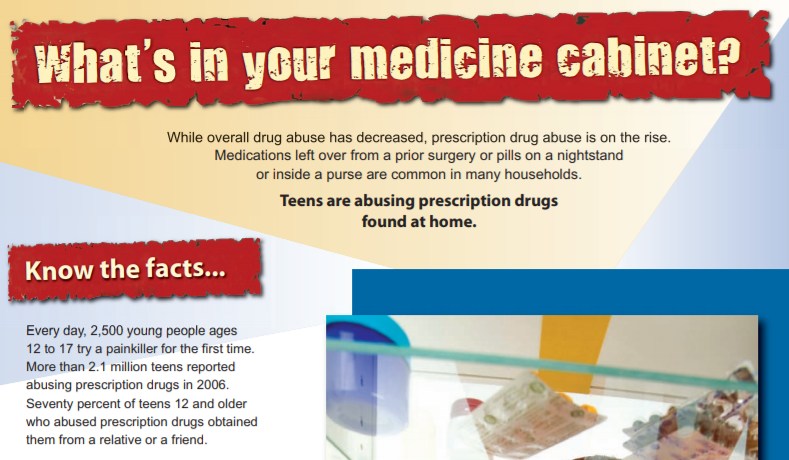 Teens are abusing prescription drugs found at home. 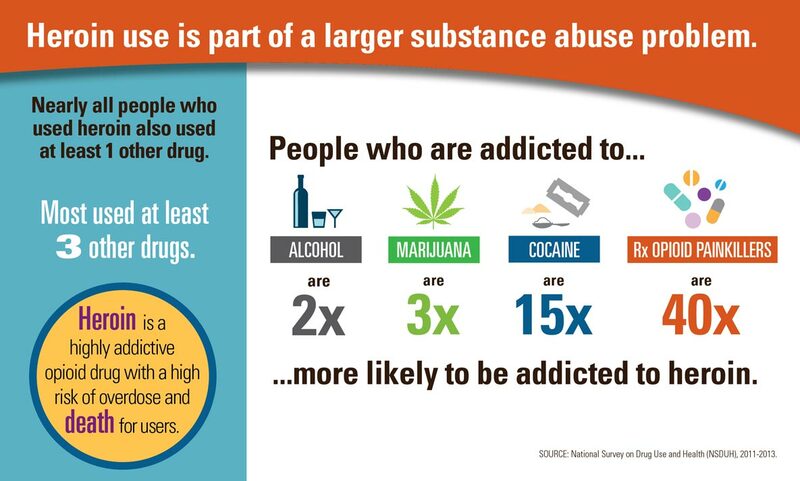 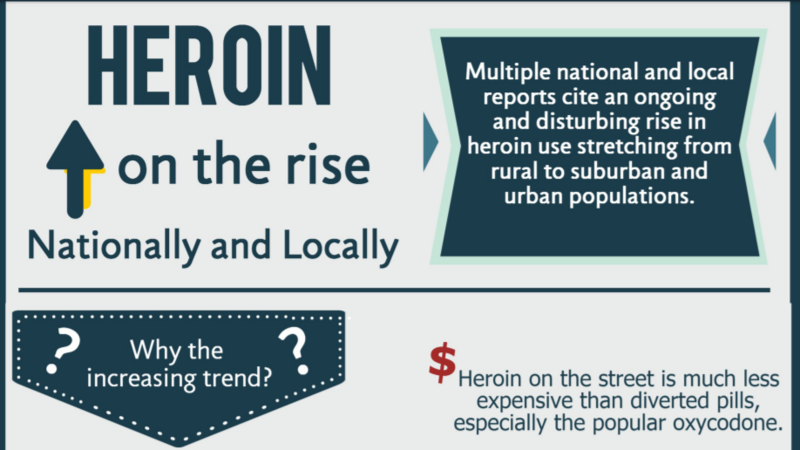 For more information on opioids, please contact Jennifer Faringer, NCADD-RA Director, at (585) 719-3480 or at jfaringer@depaul.org or Amy Johnson, Community Education Coordinator, at (585) 719-3489 or at ajohnson@depaul.org.